Cake allergens. Cakes for people who suffer various types of food allergies. 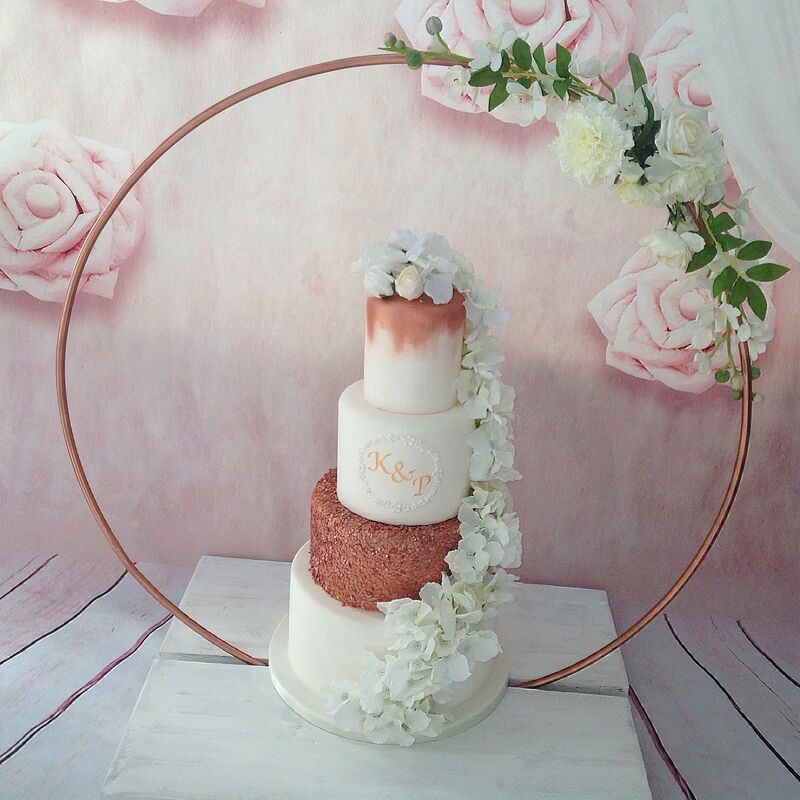 Cakes allergy sufferers: All though food allergies affects an estimated 6 to 8 percent of children under age 3 and about 4 percent of adults, people with allergies and food intolerances tend to be over looked, especially when it comes to choosing a celebratory cake! We feel they should be recognised and to be able to have as much choice as someone without any allergies. 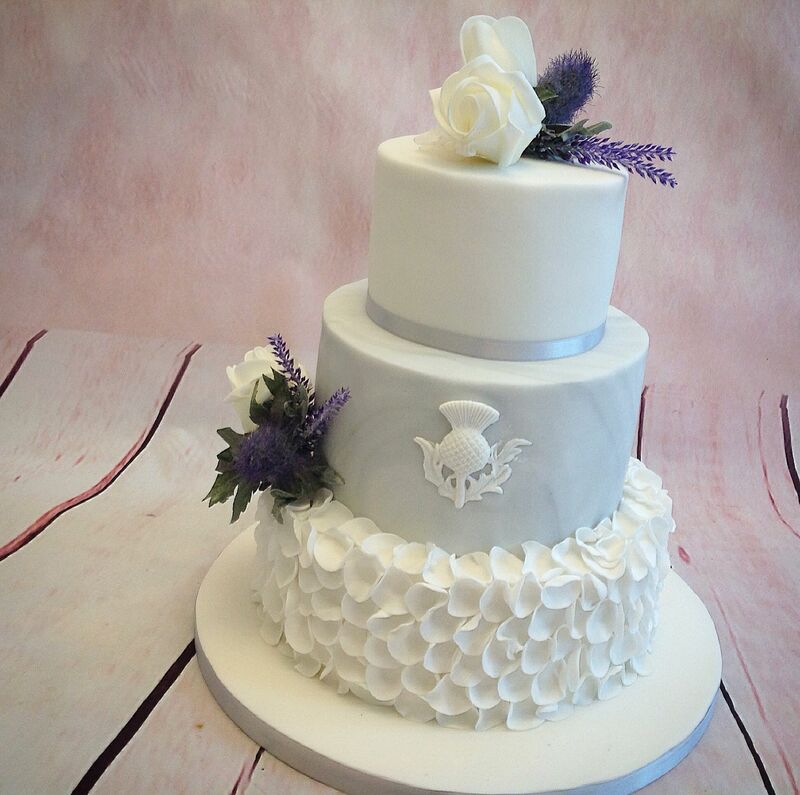 So within our business we pride ourselves on baking and help to design an allergen free cake for any special occasion. That way our customers can relax on their big day without worrying about their food allergy/intolerance. 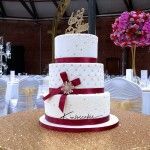 You will be amazed at what types of cake you can have when your cake is baked fresh, in the traditional way, and to suit your particular allergens. Below are just a few of the common allergy cake types that we provide to all of our customers.